During the months of April-October and December, the Highland Park North HOA recognizes a resident monthly for Yard of the Month. The Yard of the Month program recognizes and supports our Highland Park North neighbors who demonstrate exceptional efforts to maintain and improve their property in a manner that contributes to the overall appearance of the community at large. Award Winners receive a $50 gift card as well as recognition on the HPN HOA website. To ensure we recognize as many residents as possible, previous winners are not eligible for committee selected recognition in the same category for one year, but can be recognized as an Honorable Mention. 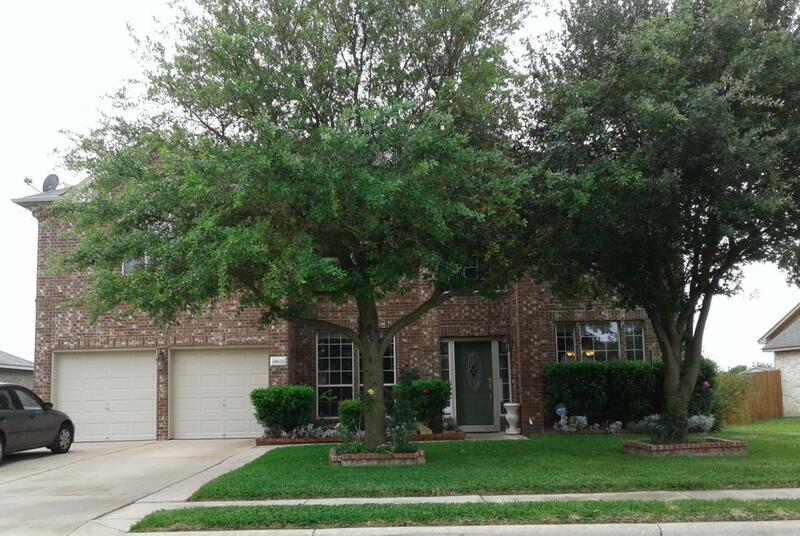 Let us know about a yard you think might be a Yard of the Month candidate! Please Contact our volunteer Yard of the Month Committee to submit a Nominee. 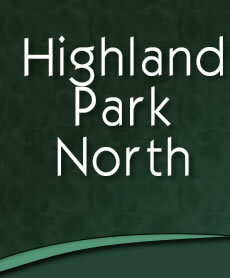 The Highland Park North HOA Yard of the Month Committee volunteers selected winners in four categories and residents voted for their favorite holiday decorated home for the Neighborhood Choice award. See Holiday Decorating Contest rules for more details. 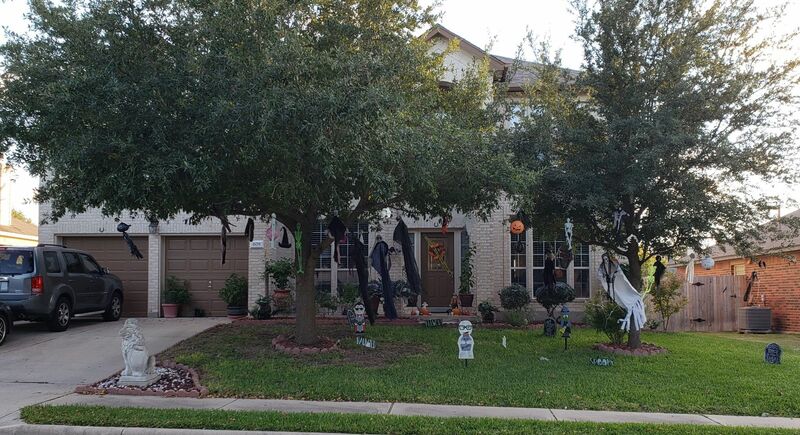 NEIGHBORHOOD CHOICE AWARD: Chosen by HPN neighbors for their favorite holiday decorations. Comments received: This home seems to draw me in and gets me excited about Christmas; It brings the spirit of Xmas. Every time we drive by we just stop and wow at it; Very classically festive; The effort put into the design & it captures everything about Christmas. The music is a great touch. WINTER WONDERLAND AWARD: Home display with the most CREATIVE design. JINGLE BELL AWARD: Home display which encompasses the SPIRIT of the season. THE HOLIDAY AWARD: Home display with the most TRADITIONAL design. THE GRISWOLD AWARD: Home display with the most lights and decorations.